Location: We can do lessons in your driveway, in your garage, or at the Charlotte skate park. Charlotte, NC is another amusing hub for skateboarders due to its pleasing weather. However, the government and skateboarding enthusiasts should work side-by-side in order for them to construct well-maintained and free skate parks to support the needs of those enthusiasts. As of the moment, Grayson Skate Park is the only available skateboarders’ hub to enjoy their sport. Grayson Skate Park: This skate park was designed by Wally Haliday and constructed by Streamline General Contractor. They have a very strict guideline wherein you will have to visit their help desk for registration before you will be allowed to skate. You will also have to sign a waiver if you are above 18, and if not, a notarized waiver will be required. Although they have a very strict guideline, their facilities are surely top of the line. Grayson has a huge bowl perfect for advanced students looking forward to some action on their skateboarding lessons in Charlotte, NC. They also have rails, ledges, corners, transitions and banks perfect for newbie skateboarders! Since most skate parks have extra cost, we can also offer skateboarding lessons on driveways to save some cash. Rest assured that all the basic movements and tricks can be efficiently mastered in these areas. Contact us for more information by filling out the form below. Skateboarding lessons in Charlotte, NC is offered to all local enthusiasts who are from 4 years old and up. 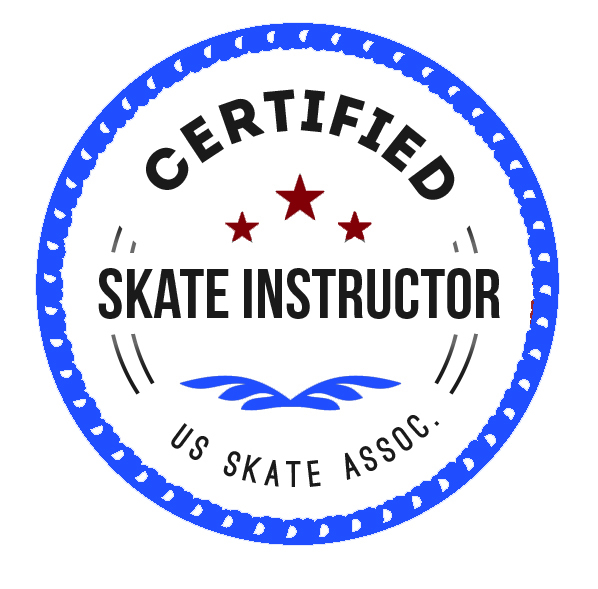 GoSkate.com ensures that students will be able to master all the basic methods of skateboarding during the first program as skateboarding lessons are carefully crafted according to the student’s capabilities. We also guarantee that we value our student’s safety above anything else, thus, our approach towards teaching is carefully executed so as to not pressure the student. Skateboarding is certainly a wonderful sport. It delivers the urge and excitement enthusiasts and aspirants are looking forward to because of its tricks. “Feels like heaven!” – those professionals surely shout! Learn the proper maneuvers and fundamentals of skateboarding through the guidance of GoSkate.com’s reputable tutors. You will only be handled by a professional who clearly knows how skateboarding should be done. Do not be afraid and speak with us soon for A-mazing skateboarding lessons in Charlotte, NC. Wrist guard is an essential protection if you want to skate because the wrist is very much prone to injuries. Be safe all the time by using protective gears. Skateboarding is surely fun but you have to ensure your safety among anything else.